Join a band of intrepid dragon-slayers trying to rid the Dragon of his riches in the Playtech release Dragon Champions. Muster up all your courage for this will be one hell of a fight where Dragonfire symbols expand in 4 different directions and Free Games offer more than 100 free spins. 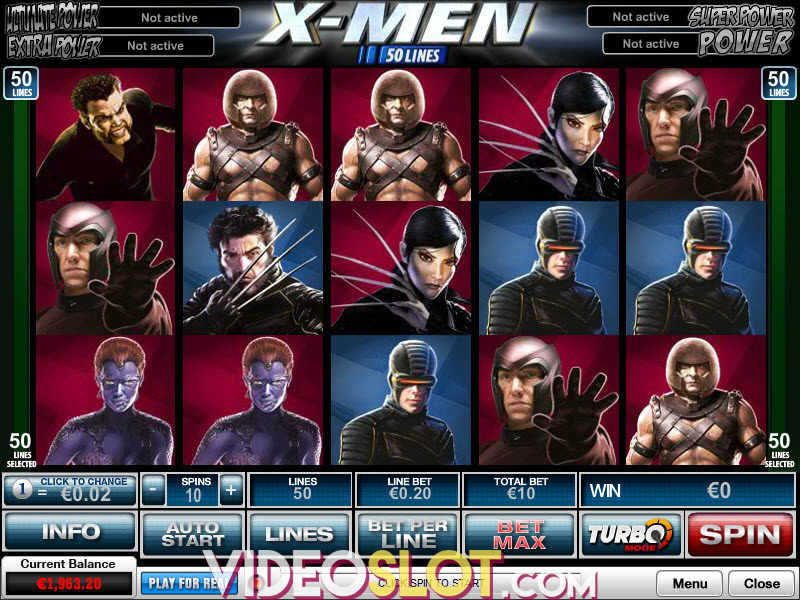 The game has a 6-reel, 4-row layout providing players with 4,096 ways to win. The adventure starts once you adjust your wager on a scale from $0.40 to $8. Enter the bet menu and choose a coin denomination ranging between $0.01 and $2. Proceed to start the game by pressing Spin and wait for at least 3 icons to hit adjacent reels starting from the leftmost position. The frightful Dragon pays the top prize of 400 coins for 6 of a kind. Four Dragon fighters stand at the upper part of the paytable as well, providing 160 and 200 coins when 6 of a kind land on the reels. You will receive between 80 and 120 coins if 6 matching playing card symbols from 9 through Ace appear on adjacent reels. The Dragon Champions blazing logo represents Wild substituting for all other icons bar Scatter in efforts to complete winning combinations. Another asset of Dragon Champions is the Dragonfire which can cover any symbol except for Wild and Scatter. Once it does, this icon spreads in four directions but only when it can create or increase a win. The Shield with two crossed swords stands for Scatter which activates free games when at least 3 of these appear anywhere on the reels. Landing 3, 4, 5 or 6 Scatters activates 8, 15, 25 or 100 free spins respectively. 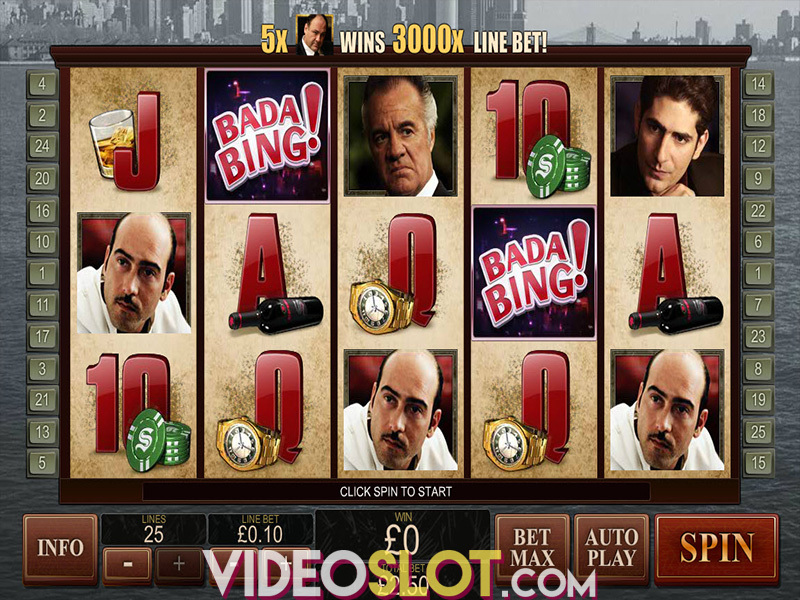 Obtaining from 2 to 6 Scatters will enable you to retrigger the feature with a respective number of free spins. During the feature, only Dragon icons can become Dragonfire symbols awarding the maximum payout. Astounding visuals and a mysterious soundtrack certainly add to the game’s allure, but what makes it truly rewarding are Dragonfire symbols, a lucrative bonus game and a solid RTP set at 95.12%. Play Dragon Champions on any device of your choice as it is available on desktops, mobiles and tablets. Where to Play Dragon Champions?